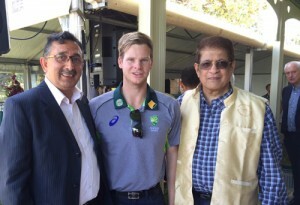 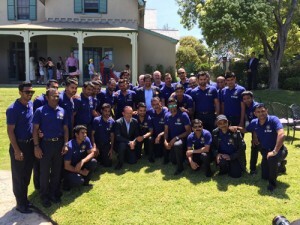 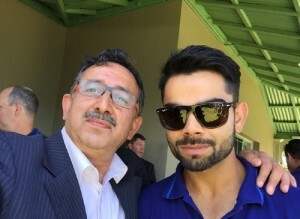 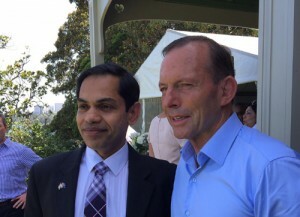 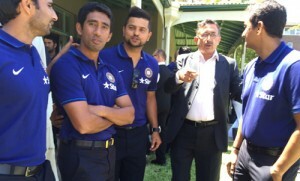 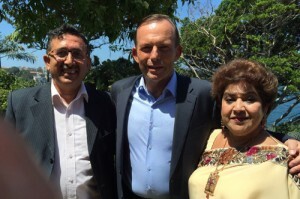 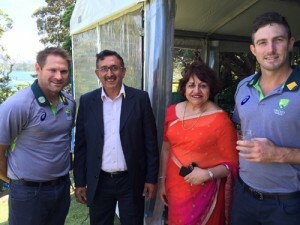 Given the strong ties between Australia and India, the Prime Minister Tony Abbott hosted a reception for Indian and Australian Cricket teams on the 1st Day of the New Year at his official residence in Sydney – The Kirribilli House. 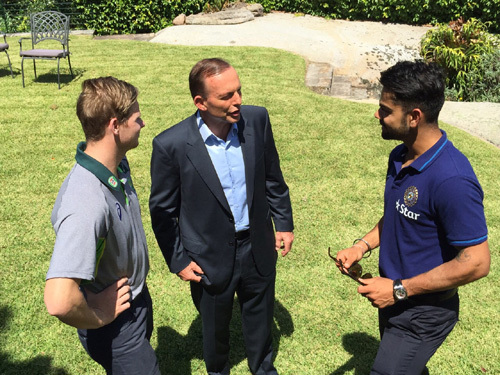 Even though the Border Gawaskar trophy serious was clinched by Australia already, the Prime Minister said India cannot be taken for granted. 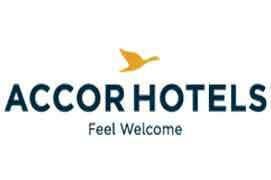 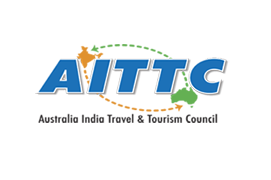 Shanker Dhar, Voice Chairman of Australia India Travel and Tourism Council (AITTC) was among select guest at the reception.